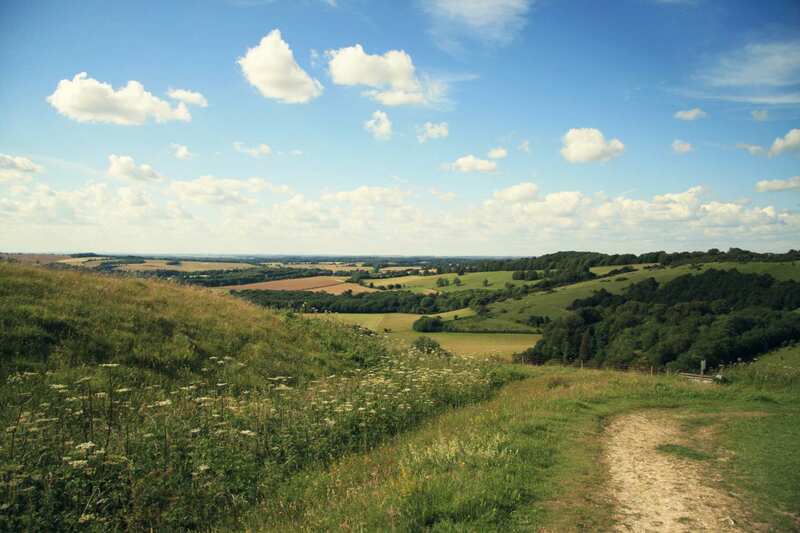 A self-guided walking holiday from Farnham to Rochester through the Surrey Hills. 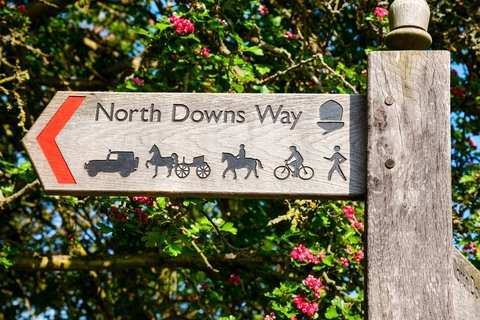 The west section of the North Downs Way clambers through the chalk landscape of the Surrey Hills, where butterflies and wildflowers abound. 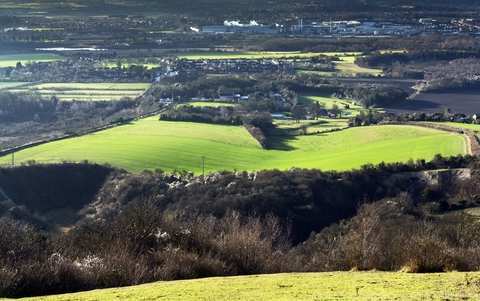 Accessing the crest of the escarpment takes some stiff climbs – one so memorable that Jane Austen immortalised it with a depiction in Emma – but the views over the flourishing rural landscape below are always worth the extra effort. 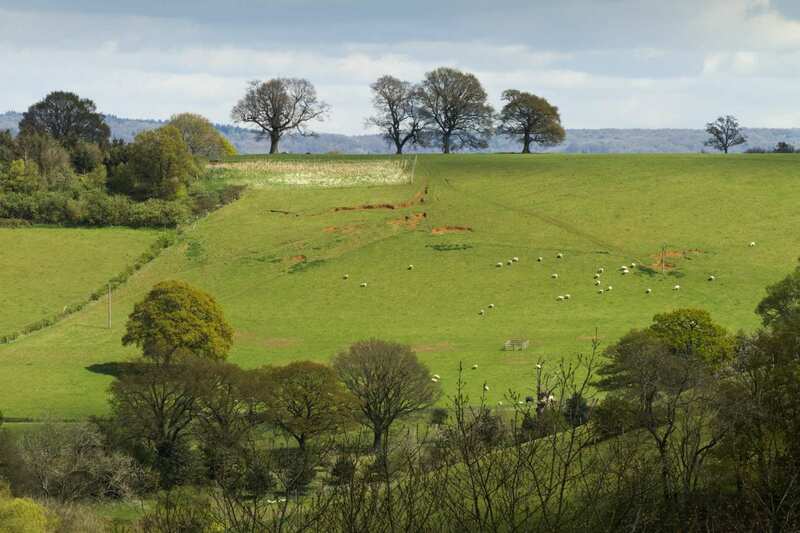 The walk is broken up by visits to characterful towns teeming with literary links and historic architecture. 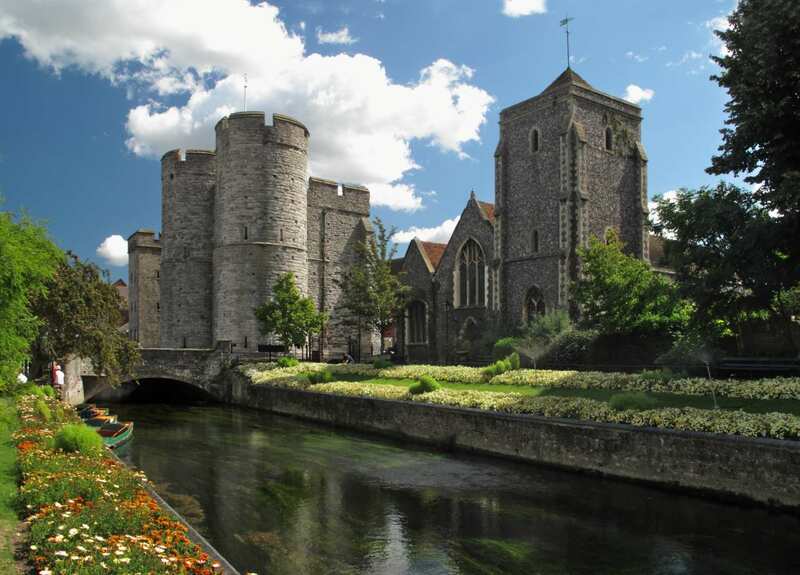 Cobbled streets, a well-preserved castle, and the second-oldest cathedral in England give the holiday’s final stop in Rochester a notable wealth of things to see and do, well worth staying an extra night to explore. Walking between the fascinating old town of Farnham and the historic city of Rochester, and exploring their wonderful castles. 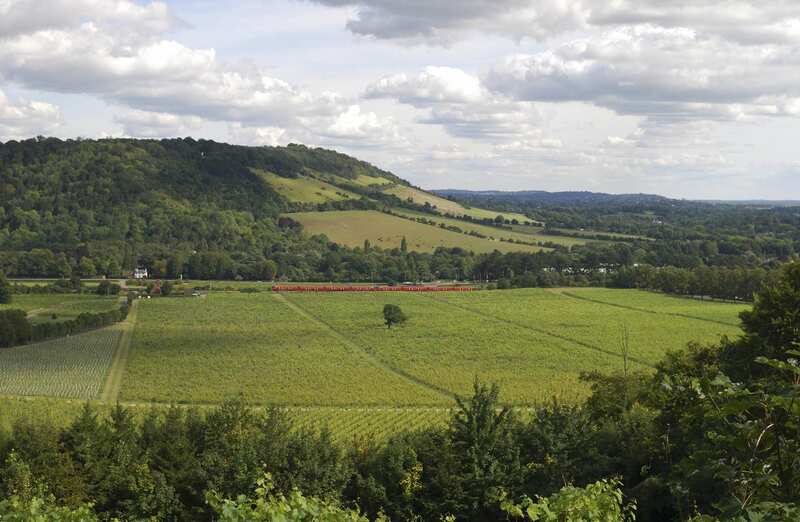 Crossing through the Surrey Hills Area of Outstanding Natural Beauty. 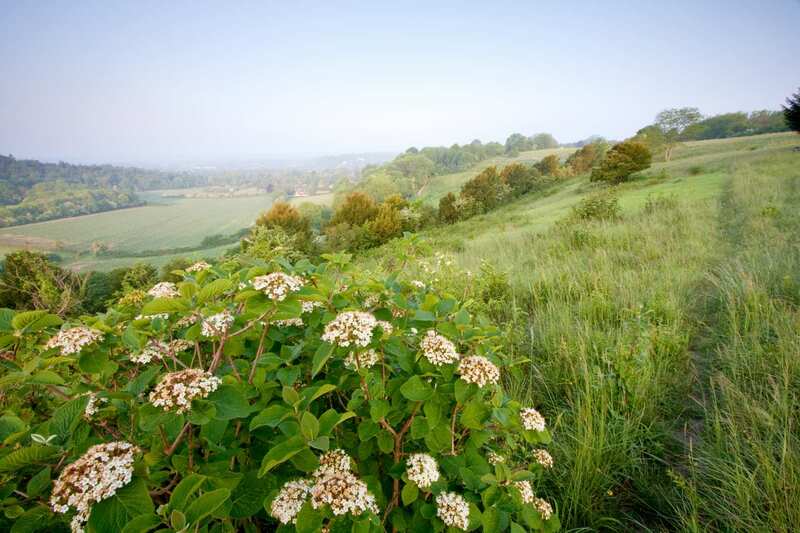 Spotting the abundant plant and animal life as you walk through the chalk downlands. 7 nights accommodation in en-suite rooms (where available) in selected B&B’s, hotels, inns and guesthouses along the trail, or a short distance away via taxi provided at our expense. Rochester is also a fantastic choice for an extra night. 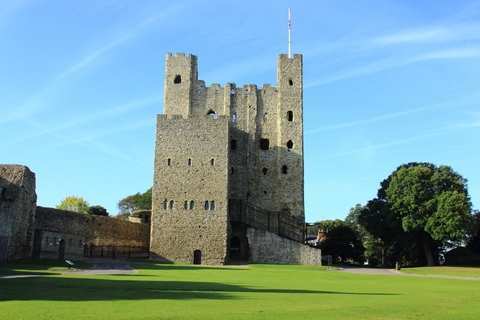 The town is home to England's second oldest cathedral and one of the best preserved examples of Norman architecture in England at Rochester Castle. For fans of literature, Restoration House and Gardens is a must, as it is said to have been the inspiration for Miss Havisham's Satis House in Charles Dickens' Great Expectations. By Air - The most convenient major city and international airports are London Heathrow and London Gatwick. By Rail - There is a rail station at the start of the trail (Farnham) and also at the end of the trail (Rochester). By Bus - Various bus services run to Farnham and from Rochester. Return To The Start - The easiest way to return to the start of the trail, is to catch the train from Rochester to Farnham.